Why is there a basis for people to say, to throw this accusation at our project: "here come the communists, the party is over, turn out the lights"? Have we done anything to "earn" this? Motion is matter. Matter is motion. This makes up reality. Communists haven't always dealt with reality as matter in motion, as contradictions, as ceaseless motion that's interacting, rupturing, etc—whether one is talking about the natural world or social reality (humans coming together to produce and reproduce necessities of life)—all this is motion that's not linear but contradictory, why it's motion—main direction and counter currents such as in evolution—things develop in one way and then a different way which is the same as social reality. Nowhere in reality where dialectics doesn't apply—human consciousness is the same thing. Marx, in discovering the science of dialectical and historical materialism, developed the understanding of contradictions (e.g., between the forces and relations of production) as the driving force for change. 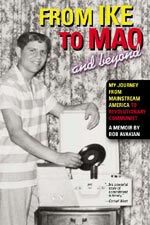 But in the history of the international communist movement (ICM), unresolved contradictions in society or the dictatorship of the proletariat (DoP) have often been seen as things to control/suppress/manage instead of dealing with the reality of how unresolved contradictions are driving force for change, ruptures, breaks into something else—revolution. Such attempts to control/corral reality denies its actual existence as matter in motion, and turns communism into a religion in treating it as a narrative that is imposed on reality instead of as our leading a ceaseless process of knowing and changing the world. 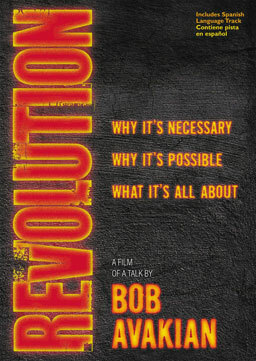 Mao did further grapple and develop our understanding of contradictions as motive force for change, but Bob Avakian has gone much further in developing our understanding of this. As Avakian has noted, Mao still had some tendency to see communism as a kingdom of heavenly peace. 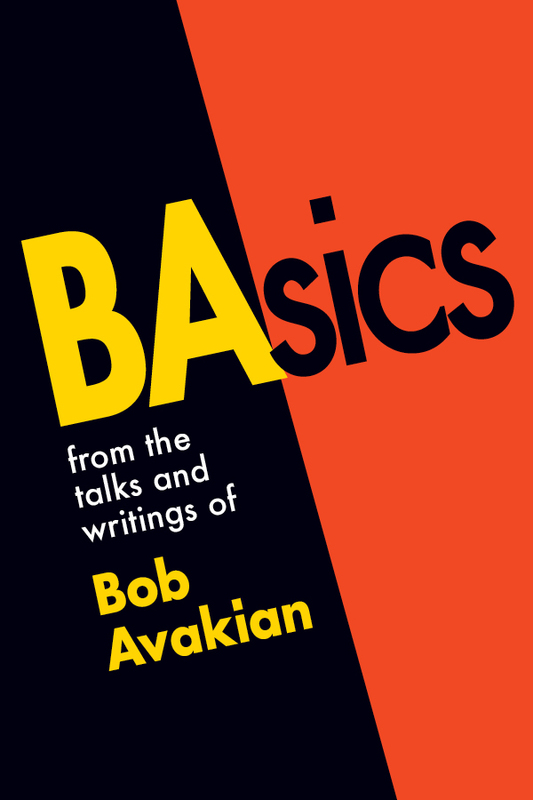 Avakian is going beyond that with a deep and all around grasp of dialectics and materialism in his method and approach, including as reflected in the new talk. This has been rare in history, someone who can advance and apply communist theory as a living and developing science (and not as a thing in itself). Is the role of the Party to put out fires under the DoP or is it to lead struggle to get to communism but going through contradictions of where society can and needs to go? There is a main direction but it's not one road to get there, and there are other things or side/secondary directions that doesn't always mean they are counter currents to the main direction but represent the many channels point. Objective reality is contradictions in ceaseless motion. Our understanding of the DoP as part of the coherence of human history—a transition period full of change—there will still be contradiction between productive forces and production relations. There's been a tendency among communists to see contradictions coming to an end when we get to communism—and thereby an inclination to want to micro-manage everything in the struggle to get there—which pits us against leading the process—the objective process of getting to a whole new world—getting to communism.